Modern homes and other infrastructures are being built with energy efficiency in mind, and older buildings are tossing out their thin, outdated installations for better insulated ones. The trouble, however, is finding the right energy efficient window for your lifestyle and home. So, if you're shopping around for new windows, you may want to learn about all the options available to you. 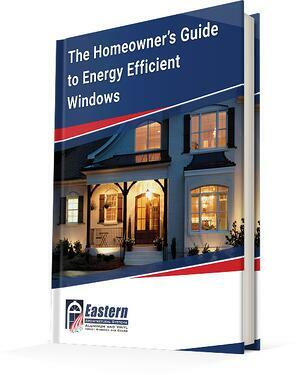 The Homeowners Guide to Energy Efficient Windows contains all you need to know about your window options. To access the guide, fill out the form on this page!